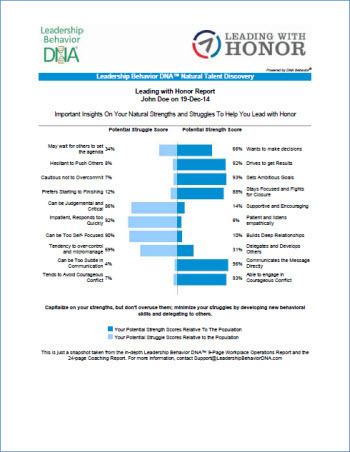 Graduation season is here, and Leading with Honor wants to help you celebrate and gift these young leaders with future wisdom! Experience gripping stories from the Vietnam POW camps and learn the leadership lessons that enabled them to survive and return with honor. 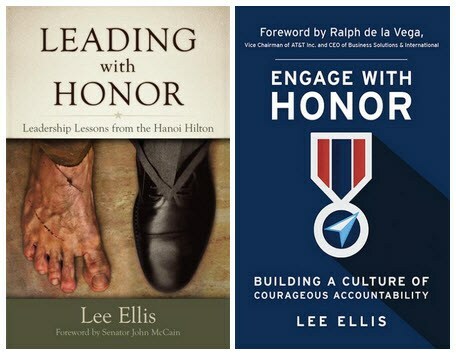 Save 20% instantly when you buy both Lee Ellis leadership books together – Purchase in the Online Store.